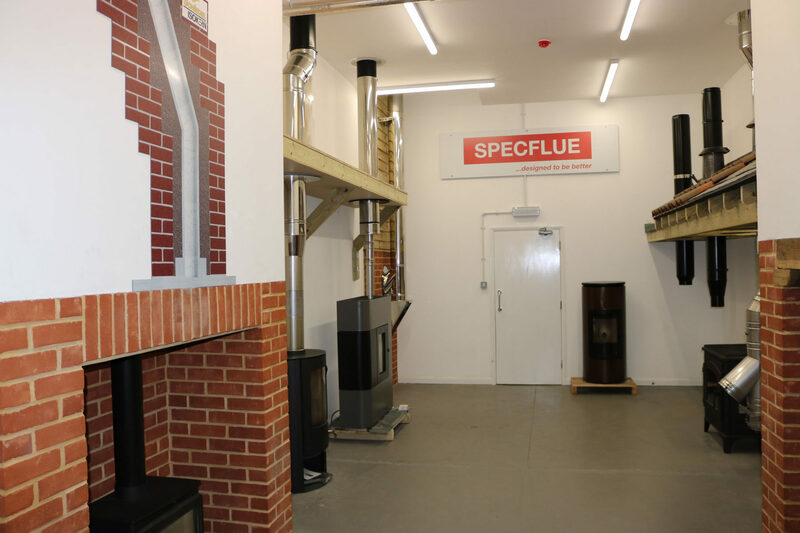 Specflue is one of the UK's leading suppliers of flue, chimney and renewable heat solutions; successfully supplying the UK market since 1992. The Sudbury, Honiton & Castleford sites are well equiped to offer unrivalled experience and knowledge of the market, ensuring customers can be confident of receiving the most appropriate and accurate advice. With over 8,700sqm of warehousing, Specflue holds in excess of £3m of flue and chimney products - the largest in the UK. 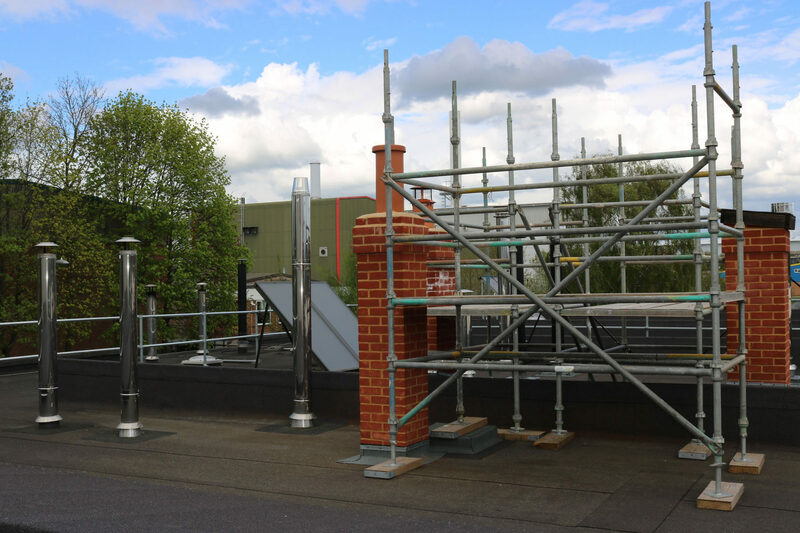 From domestic twin wall stainless steel chimney systems to specialist plastic commercial flue, customers can rely on Specflue to stock the products they regularly use, ensuring they receive the goods when they need them. All stocked products can be delivered by next day anywhere within the UK mainland (Highlands & Islands may vary). We have the largest own vehicle fleet in the industry, running up to 21 Specflue vans a day. All our distribution staff are fully experienced and work to highly respectable standards, allowing customers peace of mind in the knowledge their your products will arrive on time and in excellent condition. Our technical team can provide a full and free CAD design service and offer advice on all domestic and commercial installations. We have 10 external area sales managers throughout the UK as well as 2 commercial business development managers. For more information about us and potential opportunities, follow us here on icambea... and use the links provided to our website.